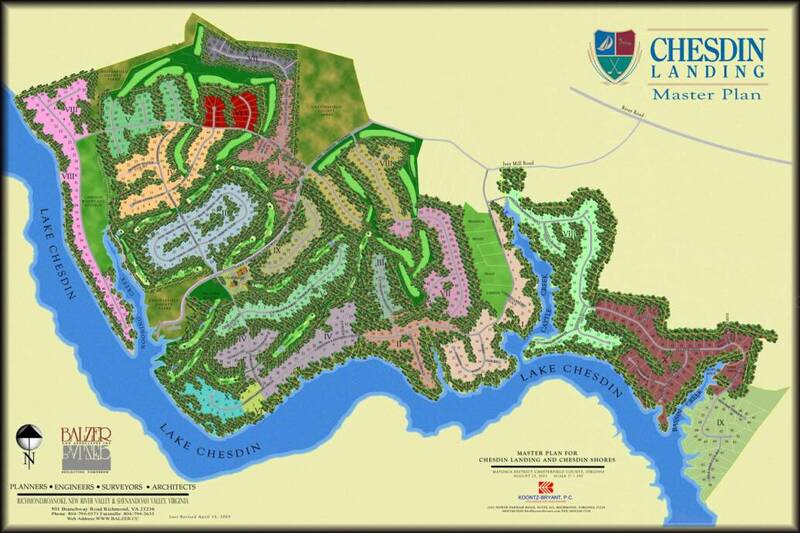 Waterfront and golf course lots for sale in Chesdin Landing, Richmond, Virginia area's premiere new homes neighborhood! For a comprehensive overview of our neighborhood, check out the MASTER MAP. Use the tabs below to view current lot listings and prices.